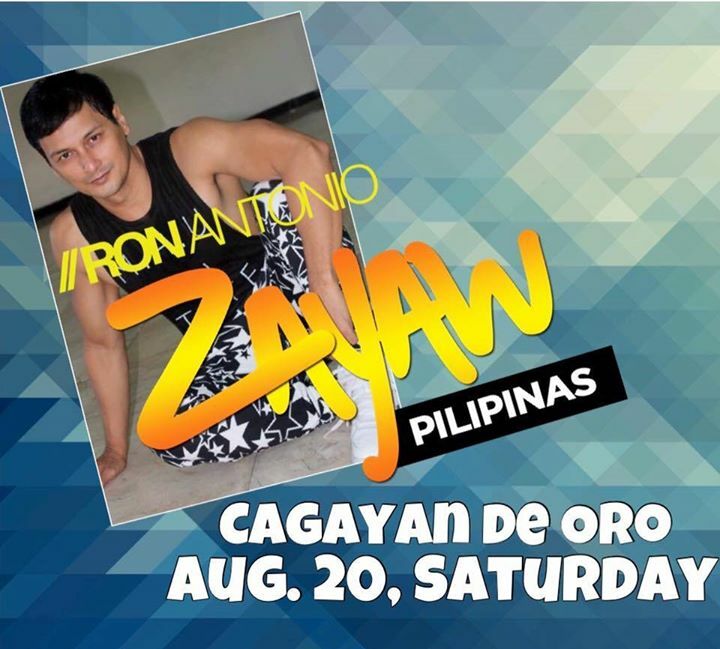 ARKS WELLNESS & FITNESS PROUDLY PRESENTS THE Legendary celebrity ZIN, RON ANTONIO, comes to CDO for the first time for Zayaw Pilipinas. 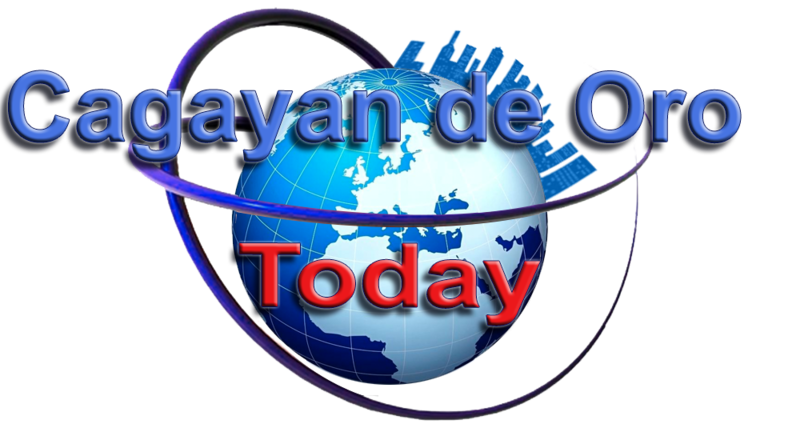 Be part of this amazing event and welcome Ron to the City of Friendship, make CDO the best city on his Philippines tour. tickets will sell out fast so please pre register NOW to avoid disappointment by texting "Zayaw" with your name and age to 09064071374.